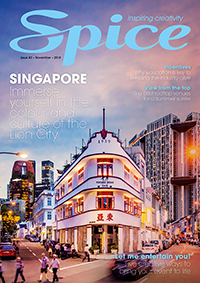 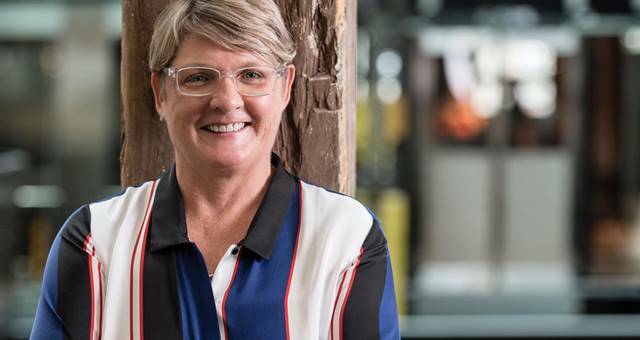 Women in Tourism will host its fifth Sydney lunch and first Melbourne lunch this year. 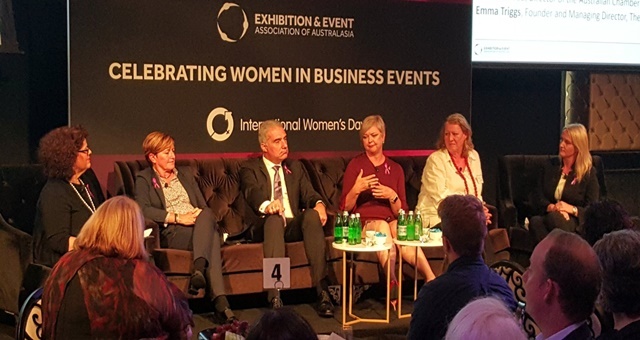 Professionals from the Australian events industry gathered this morning (8 March) for the Exhibition and Event Association of Australasia’s (EEAA) annual International Women’s Day breakfast, held at Doltone House, Hyde Park. 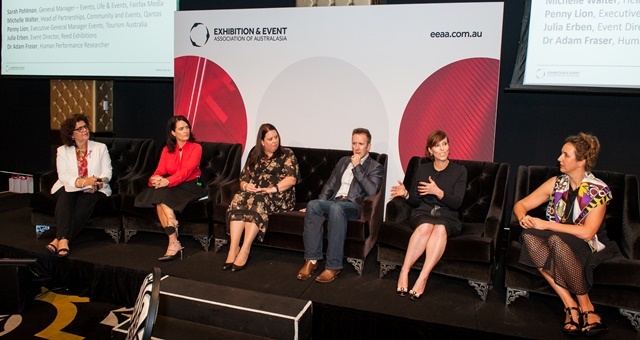 The Exhibition and Event Association of Australasia (EEAA) has announced a diverse line up of speakers ahead of its annual International Women’s Day Breakfast, which takes place next Thursday (8 March) at Doltone House Hyde Park. 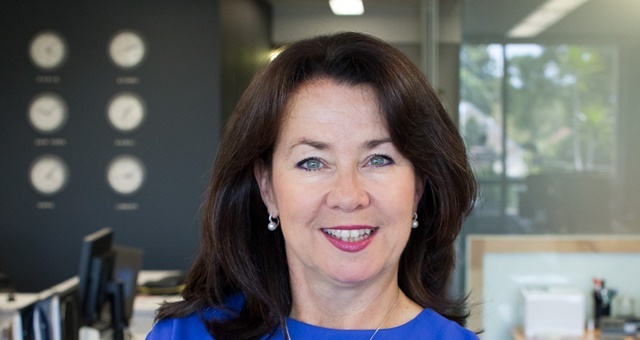 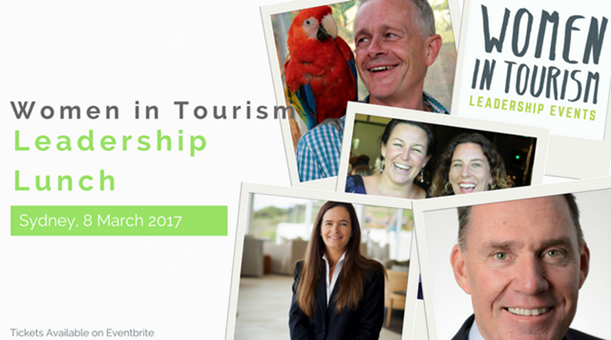 Tammy Marshall, founder of the B Hive, and former P&O Cruises SVP and TFE Hotels’ COO has been announced as the keynote speaker for the upcoming Women in Tourism Leadership lunch.